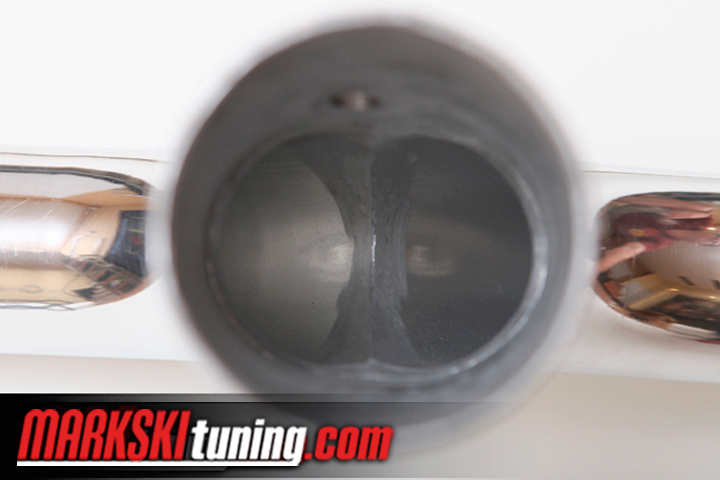 For those aiming 700+hp we recommend our custom made Y pipe. 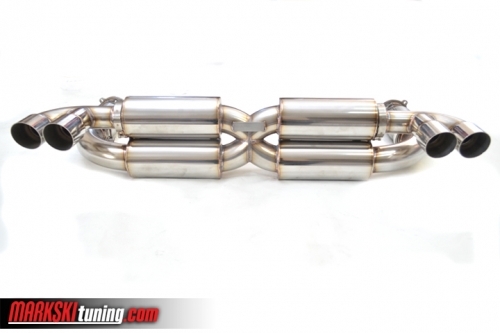 The complete system is made with 2.5″ OD tubing vs. stock 2″ and is manufactured in house. 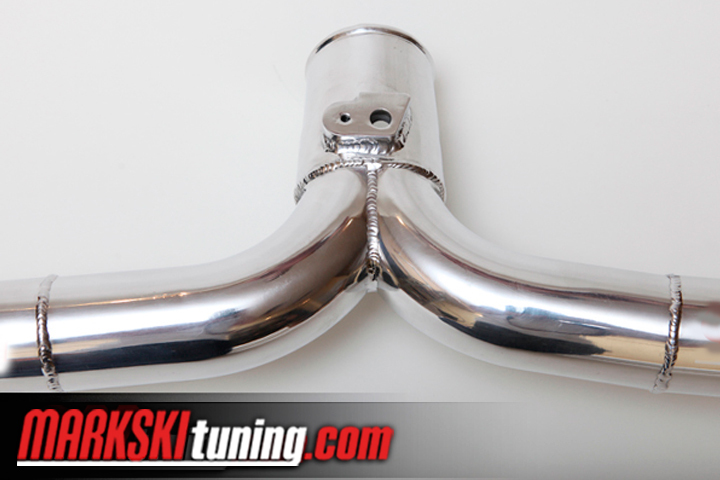 All the welds are ported inside for maximum flow and the unit is hand polished to mirror finish. 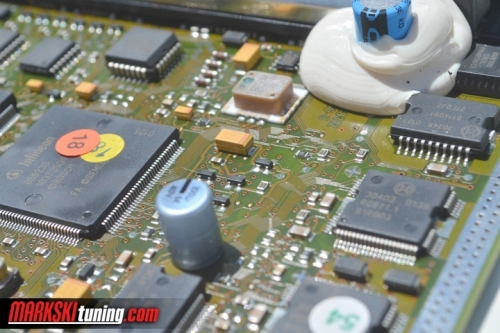 We supply all the silicone couplers as well as T bolt clamps. 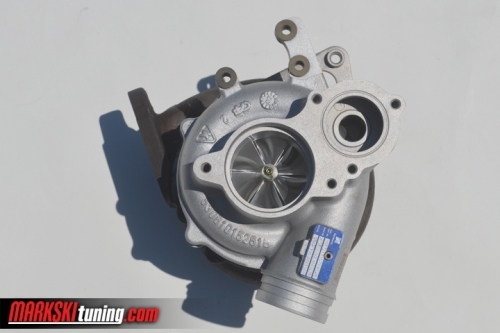 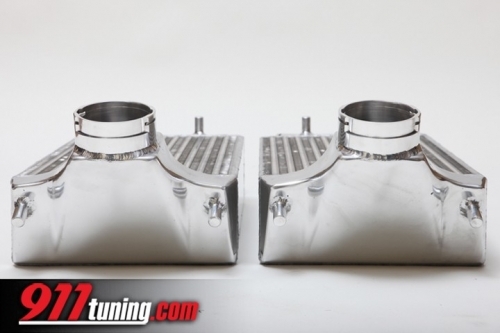 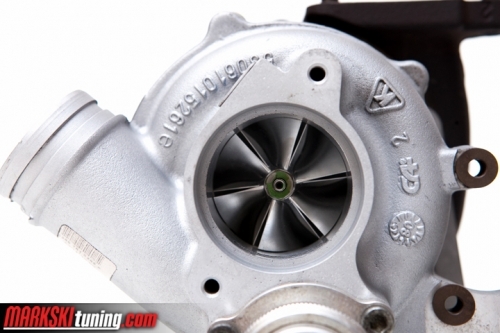 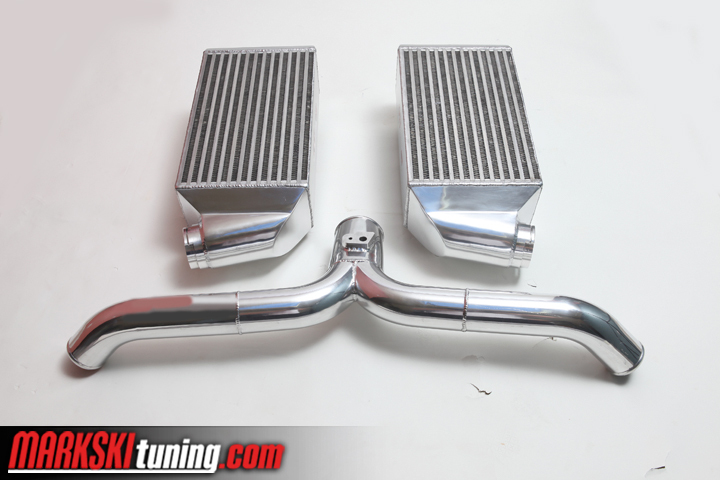 Ideal for both our 3.5″ as well as our 4.5″ tall intercoolers. 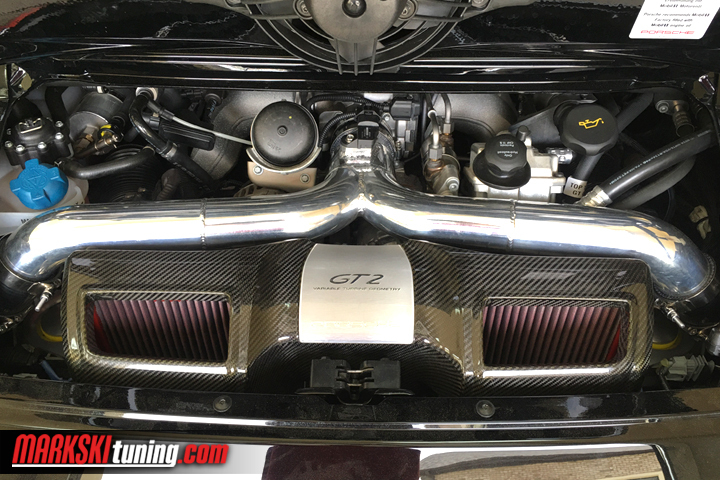 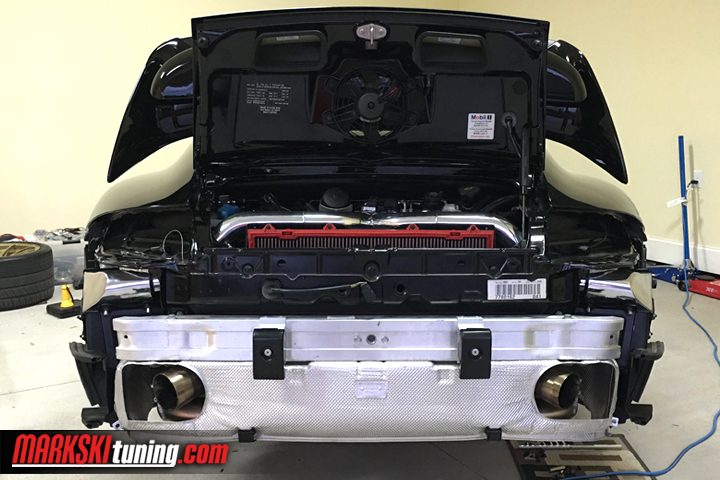 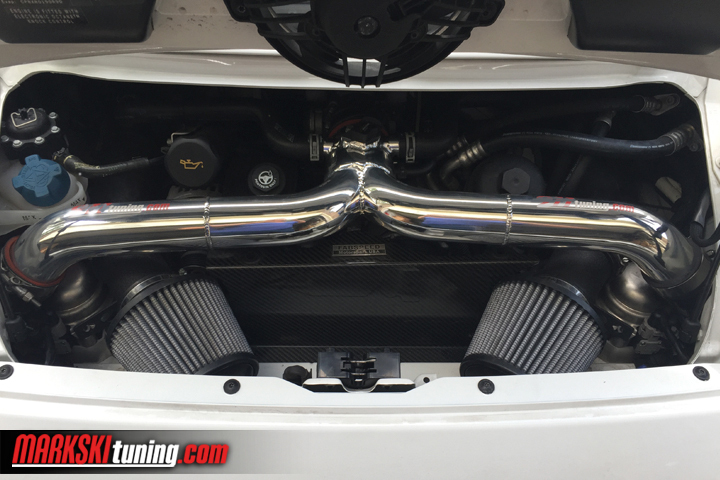 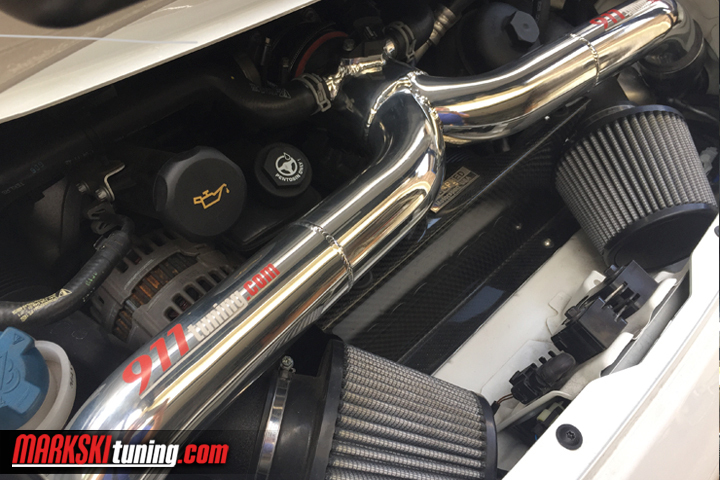 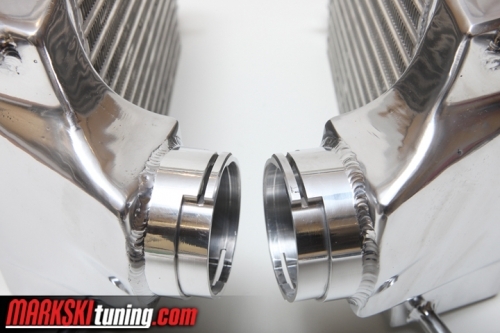 For those who want to take full advantage of the custom intake piping, we strongly suggest our the matching 4.5″ race intercoolers with 2.5″ piping.